Xiaomi is one of the few brands that always manages to produce very competitive devices with a high ratio between quality, specifications and price. All this hardware, however, even if economic, is not very useful if not decorously coupled with software of equal goodness. As you have already read in the title, in this post we will talk about the various updates just promised by Xiaomi. 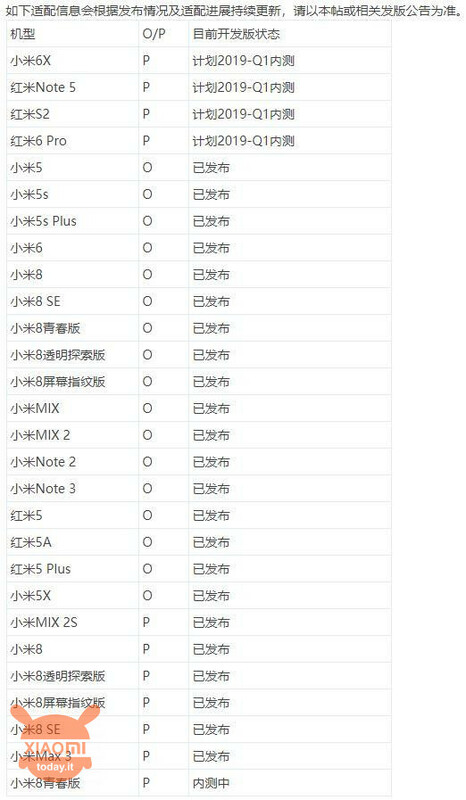 The image below, with all the devices and their versions of Android O / P comes directly from the Weibo profile (Chinese social network) of MIUI, are therefore official data to which we can refer. So let's start with the devices that will receive Android 9 Pie. 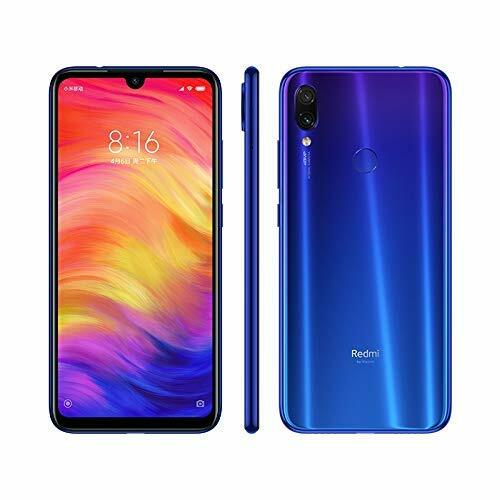 In this group we have the mid-range Xiaomi Mi 6X and the entry-level Redmi Note 5, Redmi S2 and Redmi 6 Pro. 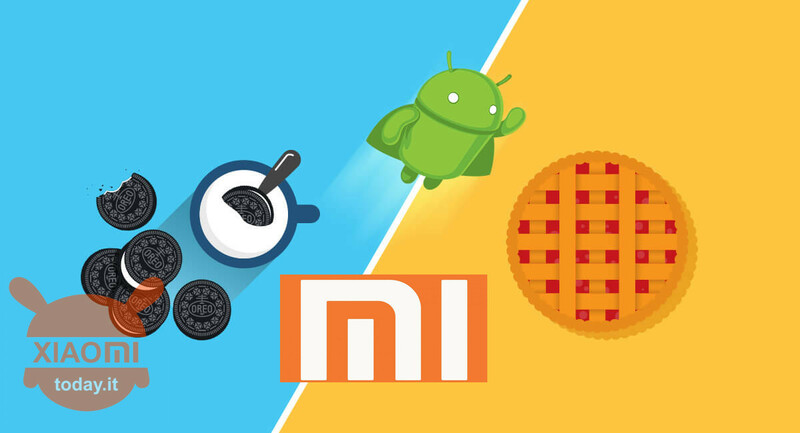 All the devices mentioned above will be tested with Android 9 Pie in beta in the first quarter of 2019. Then there is a line of terminals that already run with Android O and that will remain with that OS. This includes: Xiaomi Mi 5, Xiaomi Mi 5s, Xiaomi Mi 5s Plus, Xiaomi Mi 6, Xiaomi Mi MIX, Xiaomi Mi MIX 2, Xiaomi Mi Note 2, Xiaomi Mi Note 3, Xiaomi Redmi 5, Xiaomi Redmi 5A and Xiaomi Mi 5X. Finally, we have smartphones that will be updated to Android 9 Pie as soon as possible. 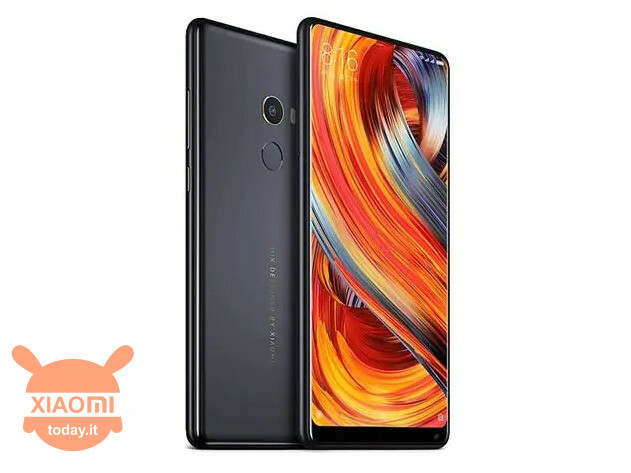 These include the Xiaomi Mi MIX 2S, the Xiaomi Mi 8, the Xiaomi Mi 8 SE, the Xiaomi Mi Max 3 and the Xiaomi Mi 8 Lite. Among the devices listed above, we note the lack of Xiaomi Mi MIX 2 and Mi 6 which therefore most likely will not receive the update to the Android XnumX Pie. Having said that, Xiaomi had previously specified that only the most obsolete models or that have been updated at least twice would no longer be updated. We believe that both the Mi MIX 9 and the Mi 2 released in 6 with Android 2017 Nougat should not be part of it. What do you think about it? Should Xiaomi absolutely upgrade these two devices? Comment below with your opinion! It will no longer receive updates from the OS but only, perhaps, from MIUI. My advice is to unlock it and move on to a custom rom. Pie turns very well and if you install the modified google camera makes a lot better. Obviously you have to renounce to MIUI even if you can partially compensate with the POCO launcher. I thank you for the advice, you're right, but I'm hesitant to switch to a Custom ROM, like the Pixel Experience, but I'm afraid of making a mess. Unfortunately I do not know any expert in this area. I use the aosp extended. Find a thousand online guides, maybe even here I can not remember. The first thing is unlocking the bootloader. I bought a 2 mix me a week ago ... I said it all !! !